So after I thought a little too much about the whole blog thing, I finally opened one. The truth is I don`t know why I didnt open one until now.I was probably scared. 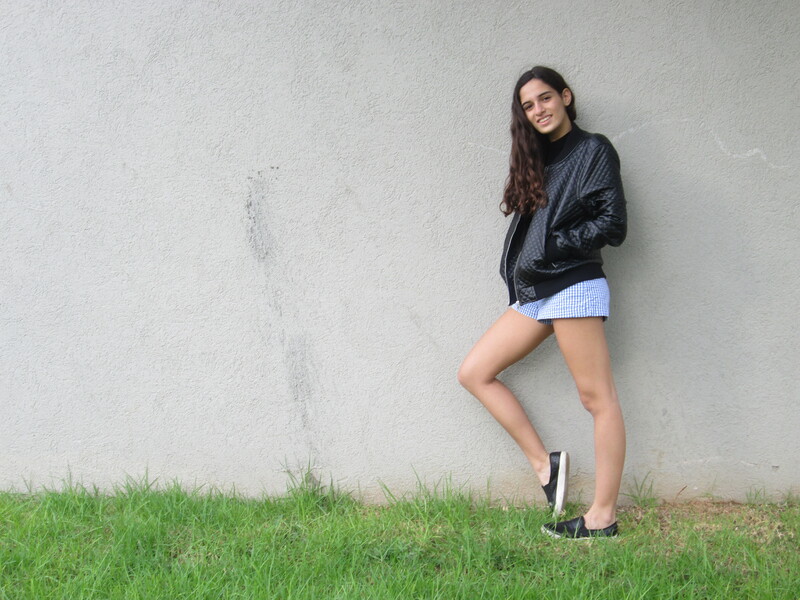 My name is Yuval , i`m (almost) 15 and i love fashion. I opened this blog so I could share my outfits with the world and have fun along the way. This is a new blog ,and this is a new start for me and I hope you all enjoy reading it just as much as I enjoy writing it .and happy first post for me !! 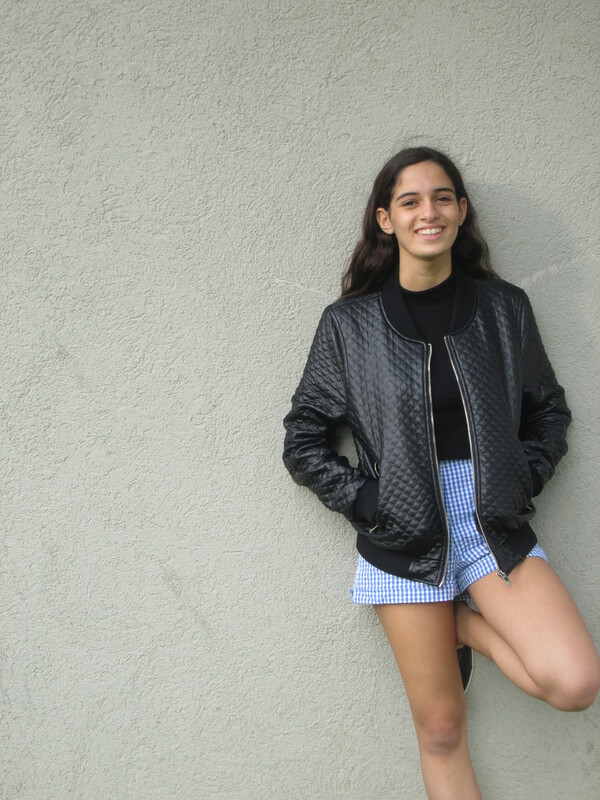 Posted on 14/11/2014 14/11/2014 by yuvalleviblog	This entry was posted in כללי and tagged allaboutthatlace, fashion, teenvogue, vogue. Bookmark the permalink. You are so cool . Love your blog!!!! אומיגאד יובל זאת מאי סטור! אומיגאד יובל זאת מאי סטור!! אז ברוכה הבאה לעולם הבלוגים שתהיה לך מלא הצלחה והכי חשוב זה להנות! Thank you for your comment on my blog sweety ! your is also really nice, keep on the good work and let me know if you come to Paris one day so that we could make a street style shooting !